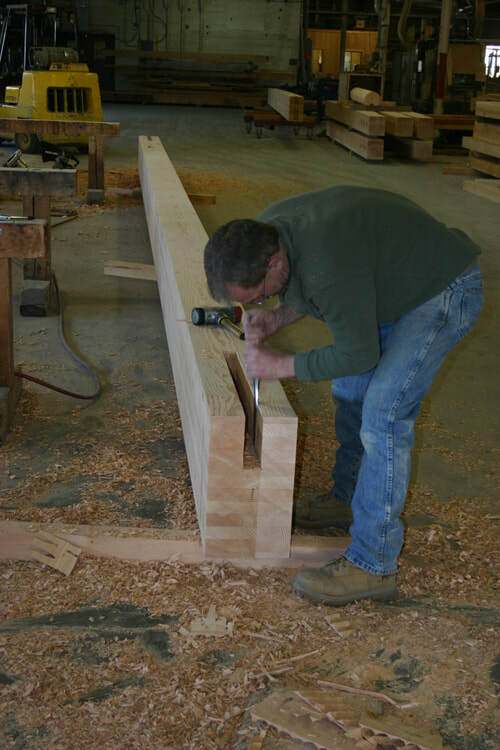 ​The Hundegger works directly with the design software to make sure the post and beam framing is cut precisely to the dimensions agreed upon with our design department. The architectural drawings that customers sign off on are exported directly to the computer-controlled cutting machine, making the process seamless and 100% accurate; leaving no room for error due to improperly transcribed dimensions. 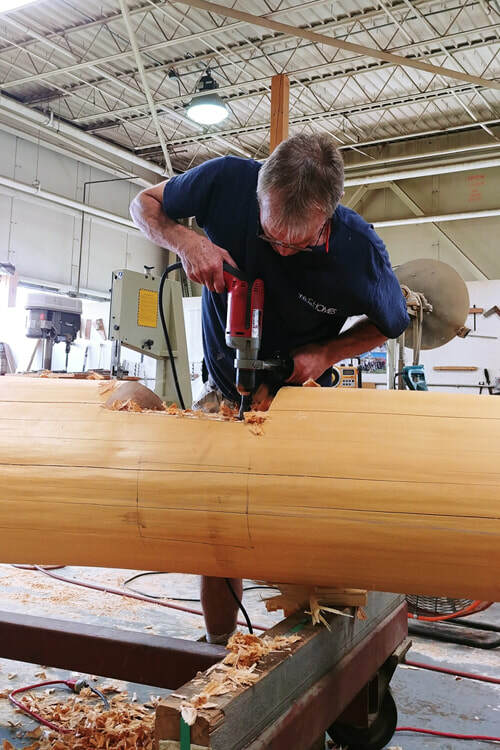 Lest you start to think that our manufacturing process is entirely run by cold-hearted computers, be assured that at every step of the process there are experienced hands guiding the progress, watching for any signs of quality issues, and incorporating hand sanding and fine detail work. 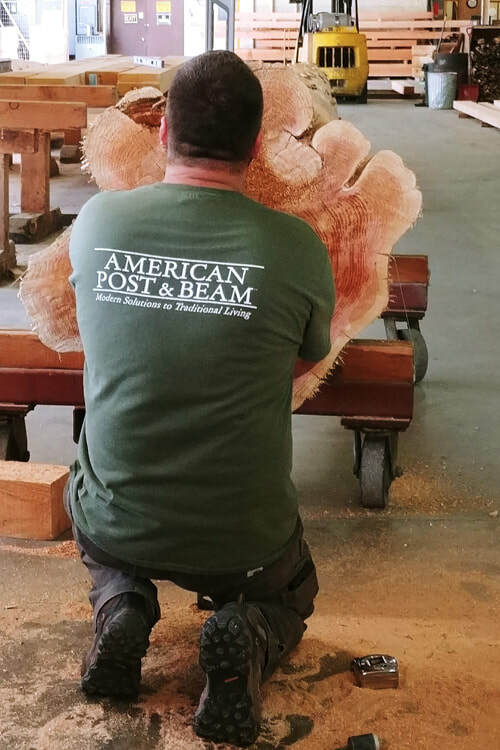 This process is what makes an American Post & Beam® panelized home far superior to ​the average manufactured home. 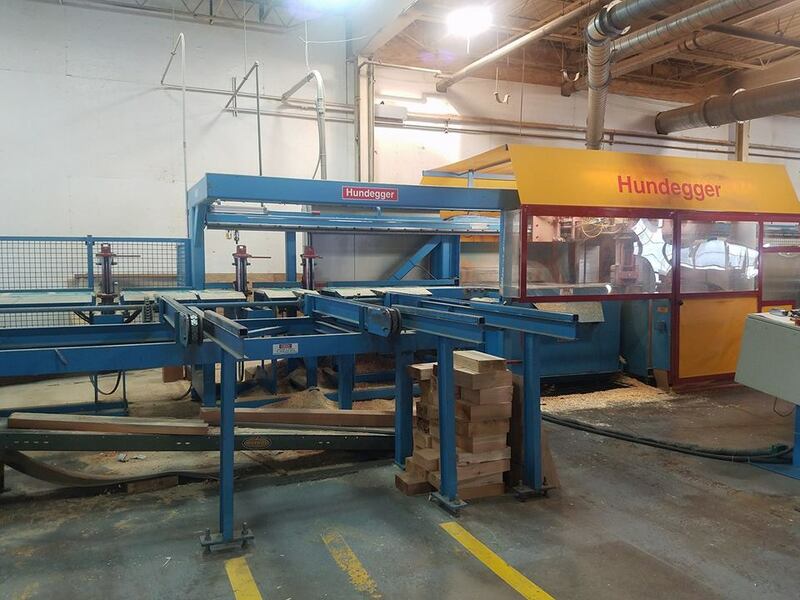 The Hundegger allows the post and beam frame to be cut far more precisely than other companies' frames, and in less time. That adds up to a post and beam house that’s better built, and costs less! 1-855-692-6533 or locally at 1-603-542-0700, or contact us using our contact form.